Travelling is a fun thing to do, almost everyone know someone who have travelled, who will be, and who is travelling at the moment. Personally, I think it's great. People are coming out more to discover the world we live in, experience different culture, and fighting the myth that the world is such an unsafe place. However, this massive change in statistic of how many are now travelling, this opened up new and disturbing problem that the world is facing for decades. It is important that as a traveller you understand why sustainable tourism is important. In Vietnam, there are about 12 million foreigners who are travelling, that only changed in the past 10 years, whilst France is receiving about 88 million of tourists yearly. This boom of tourism industry results in massive problem with waste. Most of these waste are not easily recyclable, also taking into account that some countries doesn't have a good waste management system or simply a budget to deal with it. If you are travelling or planning to go even only for short period of time, consider minimising the waste you will be taking in your next destination. You don't have to fully give up the use of plastic yet, there are small things that you can do which will still make an effect in saving our planet, for example, learning about carbon offsetting and what you can do to help. Here, you will find the useful Eco-friendly travel accessories and products you can bring and use during your trip. Also, if you are getting on a long flight soon, check out these long-haul flight essentials. Here are the most useful Eco friendly travel gears and products that you should pack on your next trip. From packing, toiletries, accessories, and travel tools. We are advised to change our toothbrush every 3-4 months. That is a lot of plastic that we add on our waste problem. 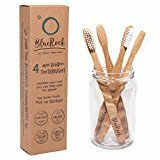 If you switch to a toothbrush with a bamboo handle and organically grown bristles, you are helping to reduce the landfill problem. It is affordable and biodegradable. They are also best to use with organic toothpaste. I realised that when I'm travelling and always on the move, I had to clean my ears often. I probably do it a little too much which means more waste of Q tips. Without feeling guilty of doing it and using too much, organic Q tips are the best replacement. 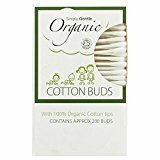 These cotton swabs are all biodegradable, easy to dispose, organic and natural bamboo. Do you know that your sunscreen is possibly harmful to the animals in the ocean? The regular sunscreen are meant to protect you but are harmful for others. It's one of the reason why sunscreen ban is a thing right now. Why not protect yourself and the life in the ocean? You can use a raw organic sunscreen, they are water-proof, which doesn't pollute the water when you're going for a swim. Forget about hair products that comes in plastic containers or worse sachets. Bring an Eco-friendly hair shampoo and conditioner instead, you don't even have to worry about bringing them on a flight, either in a check-in bag or carry-on luggage. Your travel days with toothpaste and mouthwash on a plastic container is over. Toothpaste now come in a powder or solid form, while mouthwash is now available in tablet - all you need is a little water and your dental hygiene will be taken care of. The contrainer of these products are made of glass - bye bye plastic! Most women know the problem with traditional solution for that time of the month. Most pads and tampons are unsafe while the packaging is made of plastic on top of another plastic - it's just too much! Not to mention how EXPENSIVE they are and how hard they are to find in some countries. 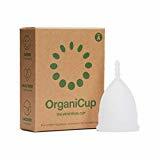 Packing an organic menstrual cup solve all these problems. 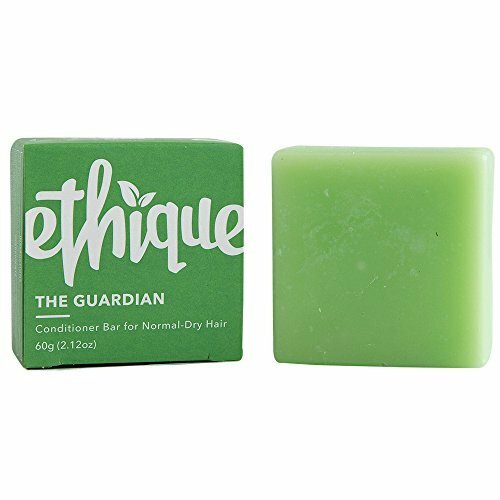 It lasts for up to 8 years, it's made of organic ingredients, and they are easy to pack and bring anywhere. While it is a fact that not all women are comfortable using it, it is worth a short and give a try. PS. 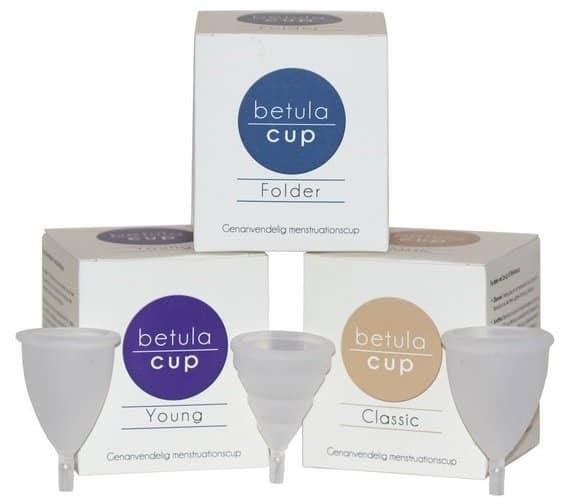 I really like Betucup from Denmark, however, they are not available on Amazon but they can ship your orders. Charge your phones and other gadgets without needing to run for a wall plug. 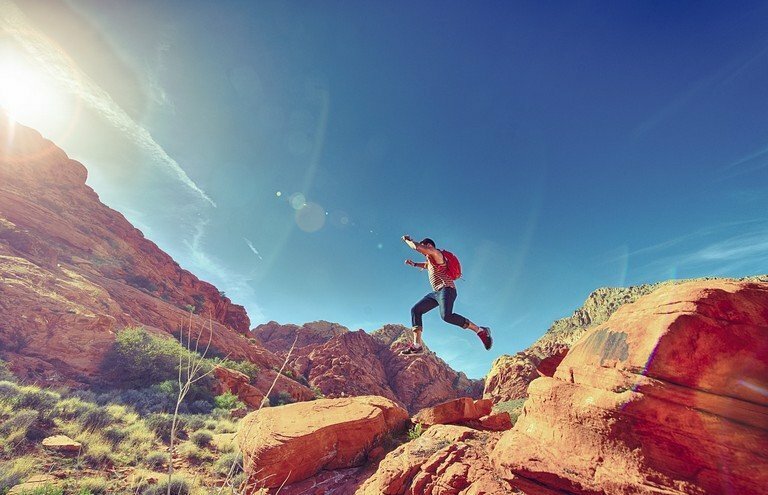 Even if you are outdoor, you can make sure you have enough power during your trip - that's one less thing to worry. The only thing you need to make sure is the daylight is present and off you go! They come in different shapes, colours, and sizes. 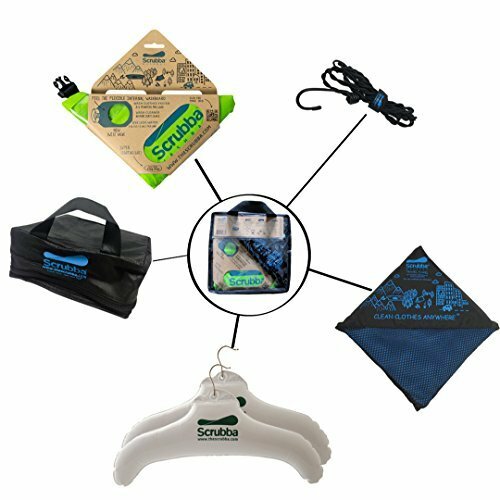 It's definitely one of the most Eco friendly travel accessories and products. You heard it right - speakers can be wireless now that's no news but what's amazing is that it is Eco-friendly now. Again, it is solar-powered! It can be connect through Bluetooth and lasts up to 8 hours. Do you think that's all? This speaker can be a substitute USB charger for your device as well. Two uses the better! 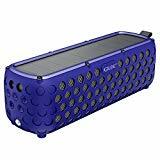 Another solar-powered product that can be useful for hikers and camper. 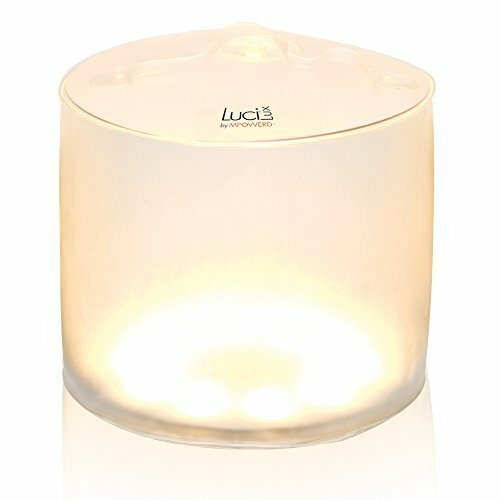 Lamp/Lanterns that are chargeable by the solar power have been available at the moment for some years now. When I was in the Philippines and did a camping, I was so happy to have my lamp because the whole island doesn't have any power after nine in the evening. 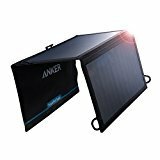 Charging it for 5 hours on the sunlight will get you 7 hours of bright illumination or 24 hours of low illumination. I started using packing cubes in 2016 and have been using them since then. They make my packing a lot fast and easier. This bag is like packing cubes but for your toiletries. This toiletry bag is Eco-friendly, easy to pack, and lightweight. Complete your packing technique with an organic laundry bag. When I started travelling, I kept using a plastic laundry bag with zip lock but then eventually I had to throw it. 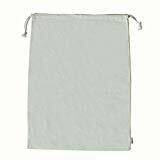 With this organic laundry bag, you are sure that it is Eco-friendly, durable (perfect for long-term use), and lightweight. These silicon travel bottles are leak proof, reusable, TSA-approved. I have been using travel bottles but only the regular ones, in all honesty, a lot of them leaks which defeats its purpose. These silicon travel bottles can be used for your toiletries - do you want to bring your favourite shampoo, hair gel, toothpaste, and lotion? No problem! You can easily transfer them here. They come in different sizes, you can get ones that are below 100ml which means you bring them in the cabin with you. They are FDA food-safe - 100% BPA, PC, and pthalate free. No more styrofoams or plastic container when doing a take away meal. 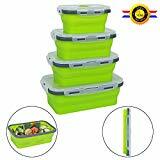 These food storage are Eco-friendly, durable, and collapsible which means, easy to pack without taking a lot of space. Perfect for outdoor activities. They are also BPA free, lead, and phthalates free. We travellers cannot deny that using plastic bags are big part of our life, we have so many things that we bring that cannot get wet, destroyed or must not leak, like passport, gadgets, and liquid products. To solve this, it is very smart and responsible to buy and bring an Earth-friendly silicon ziploc where we can make sure that our passport is staying dry whole our liquids are airtight. Some people just love straw, I'm one of them. Unfortunately, the plastic straw are one of the top waste product that are being dumped in the ocean, resulting in hurting and killing a lot of wild animals. Thankfully, there are now reusable straws, you can choose from bamboo made, silicon, or stainless steel. Recycled brushes for cleaning of the straws are available too. Personally, I own 3 stainless steel - one that is straight straw and two that are bent. I bring this everywhere, even in the club! 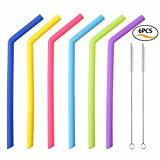 Just remember to bring this out and mention not to give you a straw. 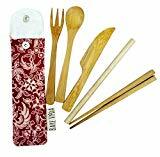 Say goodbye to plastic utensils - here comes the Eco-friendly spoon, fork,knife, and chopsticks. They are made of wood/bamboo. In case you lose them accidentally, you don't need to worry as they are biodegradable. The knife might not be able to slice thick steak but it still can do the job. A lot of us probably don't enjoy doing laundry that much but we have to do it eventually. But with the use of this little portable laundry system, it can be fun in a way. If you are hiking or camping for days or the laundry service is quite expensive (like in Denmark, Myanmar, and Israel). you might need this product. 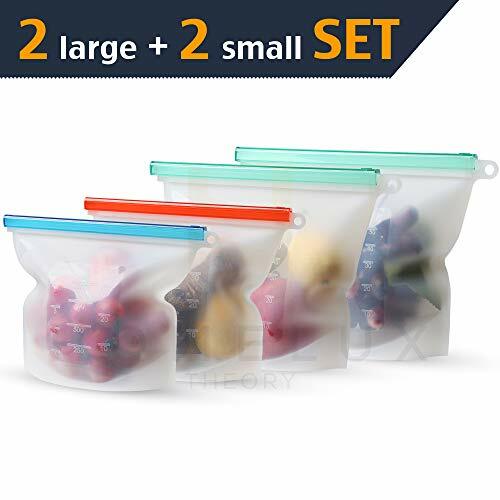 This comes in a bag type, all you need is place the dirty clothes inside, add water, add soap, seal the bag and start scrubbing. One of the most used brand is Srubba - it's lightweight, quick to dry and pack. Say goodbye to one of the most popular plastic container that every traveller have used - plastic bottles. It is inevitable to purchase a bottle of water everywhere, I understand. But using one does make a lot of difference. You can check this article about best filtered water bottles if you are undecided which one you like. 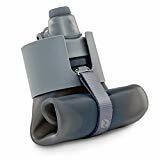 These foldable water bottle, filtration bottle, and insulated bottles are very eco-friendly, they are made with great materials, and can be light weight. They come in different colours and hold different capacity. Fordable bottle is durable, BPA free, lightweight and can hold up to 700ml. Fold it when not in use, fill it up and it look just like any other bottle. Easy to pack and wouldn't take too much space. 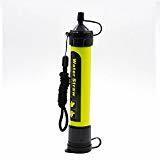 Filtration and Purifier bottles are great for outdoor trips, you can turn any water into drinkable one quickly. They are also made in safe material. Insulated bottles or Hydro Flask can keep your water cold for almost 24 hours and can keep your water hot for 12 hours. They are reusable, made of stainless steel, and are easy to clean. Water in some travel destinations are not safe to drink. Instead of buying another bottled water, how about treat the water yourself? They are affordable, safe, effective, and are easy to carry around too. You can choose from filter, tablet, or ultraviolet light. Do you just love zip locks like I do? Especially packing for my "journey food"? Of course zip locks are somewhat Eco-friendly as you can use them a couple of time, but still, it's made of plastic which takes time to recycle. 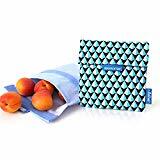 These reusable snack bags are perfect replacement, they are BPA free, lead free, PVC free, phthalates free, and vinyl free - the safest you can ever find. They care made from silicon or organic cotton. If you know any other Eco friendly travel gears and products, please let me know so I can get ahold of them and add here. Thanks for being a responsible traveller!